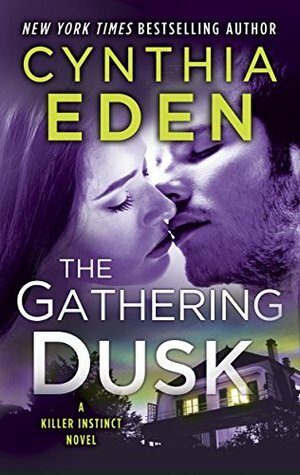 The Gathering Dusk by Cynthia Eden | Got Fiction? In my review for Abduction I mentioned that I wasn’t sure where it fit in the Killer Instinct series. I think that it must be in between this prequel and book 1 After the Dark. *This prequel is included in the book After the Dark-I’d buy that and get both stories. Samantha Dark is a rising star in the FBI. Her profiling is legendary, and she has a different approach to it than others. 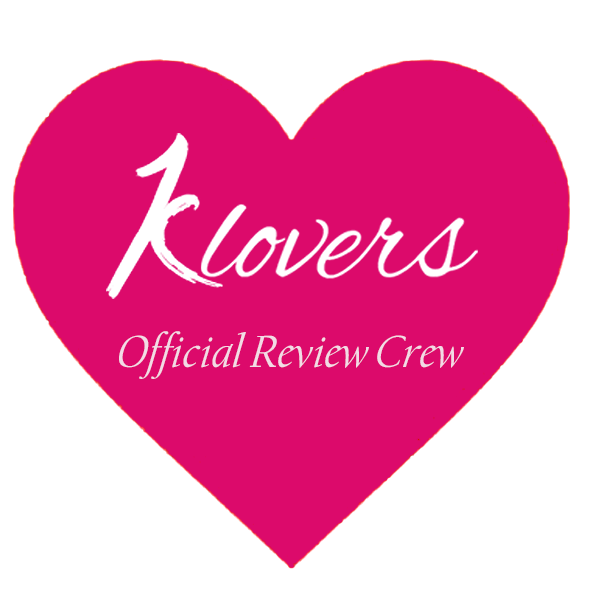 Her boss only cares that the Bureau looks good, Samantha cares that the killers are put away, and her new partner Blake cares way too much about Samantha. There’s a killer out there, and Samantha and Blake bring him in, but was her profile right? Or is there more to this case than a serial killer? For a novella, there’s a decent mystery packed in. I like that Samantha isn’t a weak or stupid heroine. She’s a trained agent, and she can take care of herself. Blake knows this, but his SEAL training isn’t going to let him leave her alone. He knows she’s hiding something, and he knows she needs help. And he’ll be there for her, even if she doesn’t realize she needs him. Besides, the famous profiler thinks she has him all figured out, but maybe she isn’t the only one hiding something. The best part about this novella is that while it introduces the characters and leaves a thread hanging which I’m sure will be used in the next book, it doesn’t leave us on a cliffhanger. Now, it is just an introduction, and while the case may be closed, the romance is just beginning.